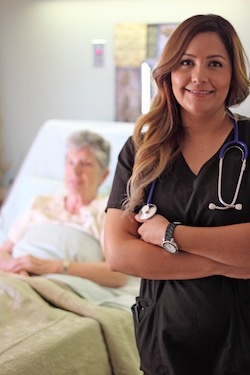 Stanley Healthcare is our smallest facility providing a truly “home-like” environment. With only 30 beds, Stanley Healthcare Center is able to consistently provide person-centered care where physicians, nurses and ancillary team members know each resident’s needs and design a program just for you. With 30 beds, Stanley Healthcare provides an intimate and caring environment, without the compromise on facilities. 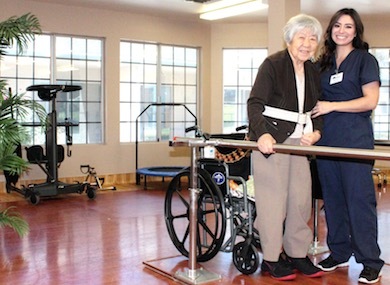 We're a key fixture in our community, providing care for both long-term and short-term guests. Our facilities are a place of comfort and healing for so many in the Westminster area. 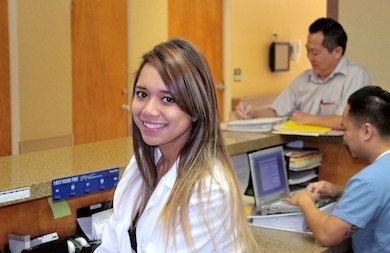 Stanley Healthcare is our smallest facility, but doesn't compromise on quality of care or amenities. 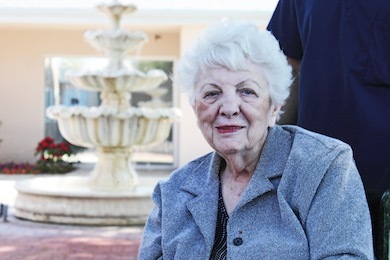 Our residents enjoy a personalized experience, in an environment that feels like home. We have Admissions Coordinators on hand to make the process stress-free from start to finish. We'll even plan your discharge. Stanley Healthcare makes it easy to find the right nursing provider for your family. Stanley Healthcare is easily located in the Westminster area. We're accessible from the 405, and are only 15 minutes from the coast. Whether you're travelling from Anaheim, Long Beach, or right here in Westminster, we're ready to greet you today. Our team is ready to take your call and answer any questions you have.